Meticulously maintained 3BR/3.5BA home in the heart of Oldfield w/ easy access to the Sports Center & amenities. This turnkey property is awash in natural light w/ views of Goose Lake in the front & preserve in the back. Gas lanterns welcome you into an open floor plan w/ formal Dining room, Living room w/ gas fireplace & built-ins, Kitchen w/ center island, screened porch w/ tabby fireplace & 1st fl Master Suite. Upstairs has a large loft area, balcony & 2 large guest suites. Private backyard offering a 1500sf+ paved patio & 2 car garage w/ ample storage. NEWLY refinished floors, NEW carpet, NEW HVAC (upstairs & downstairs), JUST painted. This Wexford Plantation patio lot offers a lagoon to marsh view on a private cul-de-sac. This is the nicest patio lot left to be built on. Quiet, serene views and walking distance to golf, tennis, clubhouse, harbor & croquet courts. Enjoy all the world class amenities Wexford has to offer. 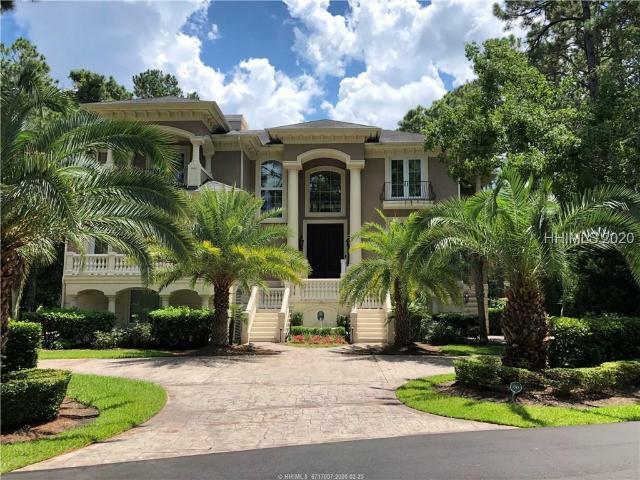 Arnold Palmer Signature Golf Course, 6 Har-Tru tennis courts, lock controlled marina, walking trails, croquet, play ground, community pool, clubhouse with the best dining on Hilton Head, and 24 hour security. 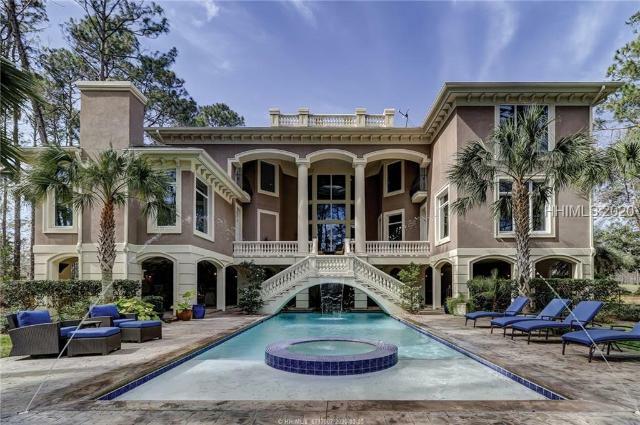 Incredible lifestyle and convenient to everything on the island.